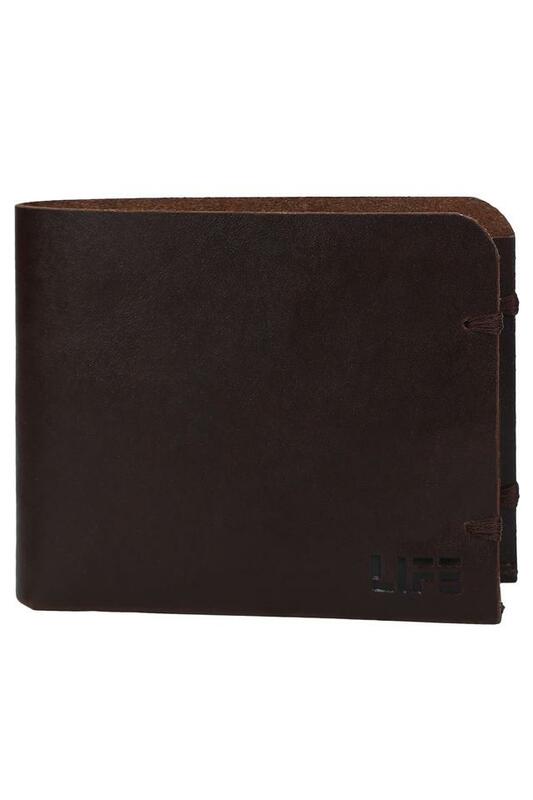 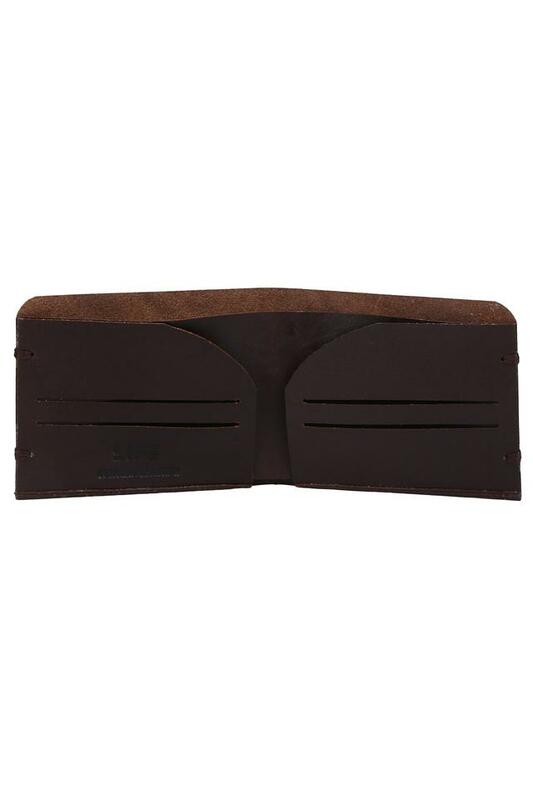 If you are in search of a classy wallet, then check out this one presented by Life. It is tailored with care using premium quality material, which not only gives it a good finish but also makes it easy to maintain. Featuring multiple card slots, it is spacious enough for keeping your monetary essentials organised. 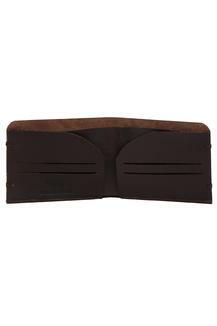 Carry your monetary essentials with ease in this one fold wallet, which has been crafted with care.